Eelco started his career working at the Food and Agriculture Organization of the United Nations (FAO) in Central America and West Africa, working on rural finance and sustainable development projects. He joined Oxfam Novib in 2000, and transferred to Triple Jump when the company was set up in 2006. 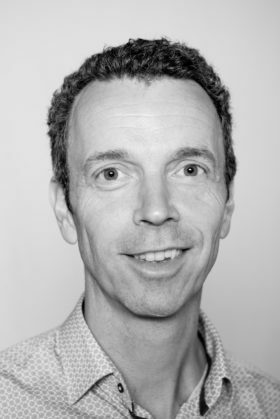 Eelco has a Masters in Development Economics and Development Sociology from the University of Wageningen, Netherlands. Eelco is a Dutch national who speaks Dutch, Spanish and English.